Five hundred years before the events of The Keeper Chronicles, the world of Tranthaea lies in an unstable peace. Ruled by the Dyadem – two despots whose powers keep them in an endless and bloody stalemate – the people of Tranthaea live in constant fear, unable to rise against their masters without a spark to ignite the flames of rebellion. As a high-functioning teenager on the autism spectrum, Gabriel Sorensen is used to being considered a freak. He has spent his entire life struggling to learn how to fit in with “normal” society and in spite of his unique condition and upbringing, has managed to achieve a survivable status quo. But Gabriel has started having dreams; dreams that seem just as real as the world he lives in and studies so closely. As events start to outpace the careful control he has on his life, Gabriel finds himself pulled to a new world; a world that has never seen a Human. 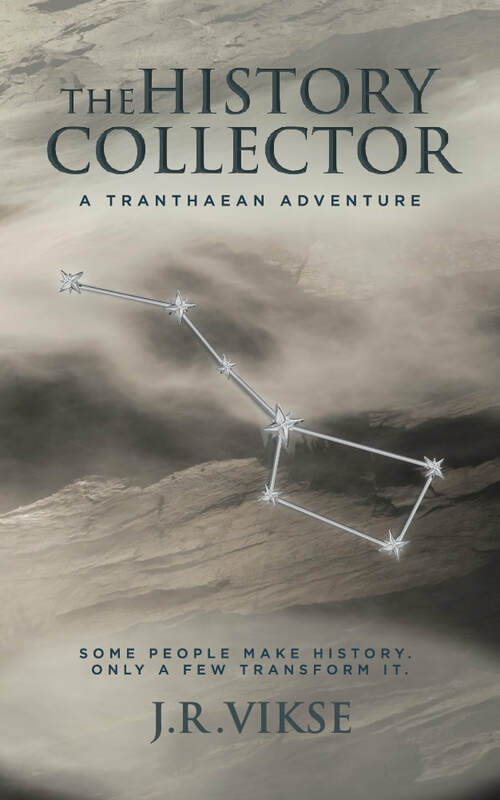 Together with his border collie, Antigone, Gabriel must figure out how to navigate a world with challenges unlike any he’s faced before. Confronted with cruel tyrants, ancient prophecies, savage outlaws, and the limitations and newfound powers of his own mind, Gabriel and his band of nonconformists must embrace what it means to be different as the future of an entire world collapses around them. 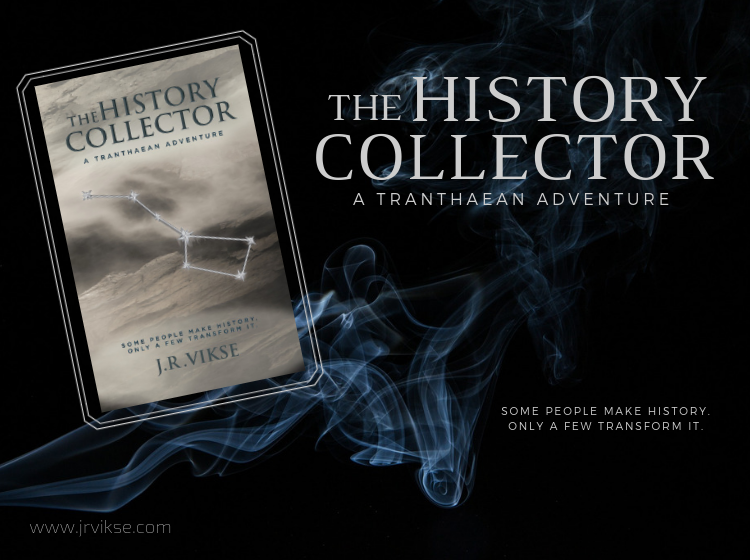 This highly-anticipated prequel to J.R. Vikse's youth fantasy adventure series, The Tranthaean Adventures, is perfect for fans of The Chronicles of Narnia and the Harry Potter series.